Elliott Manufacturing is once again exhibiting at The Green Industry and Equipment Expo planned for October 17-19 in Louisville, KY. The GIE+Expo is the industry’s largest showcase for outdoor power equipment, lawn and garden products and light construction and landscape equipment. Elliott is a long-term supplier to the outdoor power equipment market. Our flexible shaft systems are used by the world’s leading equipment OEMs in these industries. Held annually, the GIE+Expo features approximately 850 exhibitors throughout 500,000 square feet at the Kentucky Exposition Center. It was named the 10th largest show in North America by Trade Show Executivemagazine. Last year, the show set a new attendance record drawing more than 24,000 people from around the world. 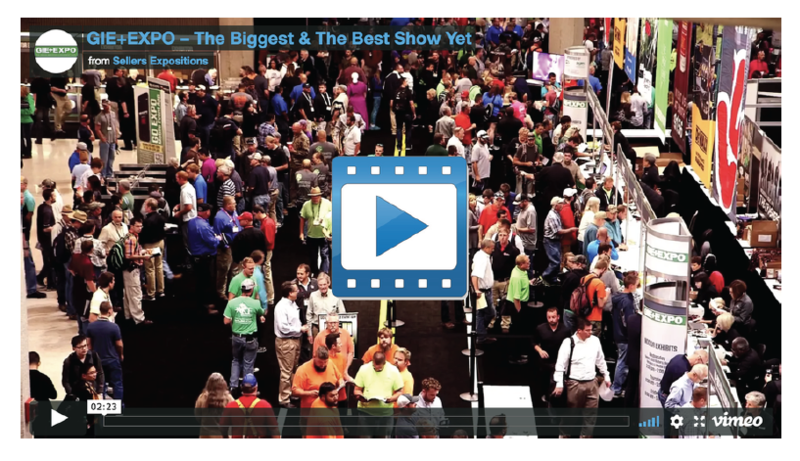 Learn more about the GIE+Expo now or watch a video about the event! 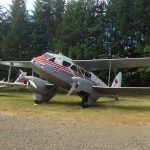 Want 50% off admission to GIE+Expo 2018? Click here. 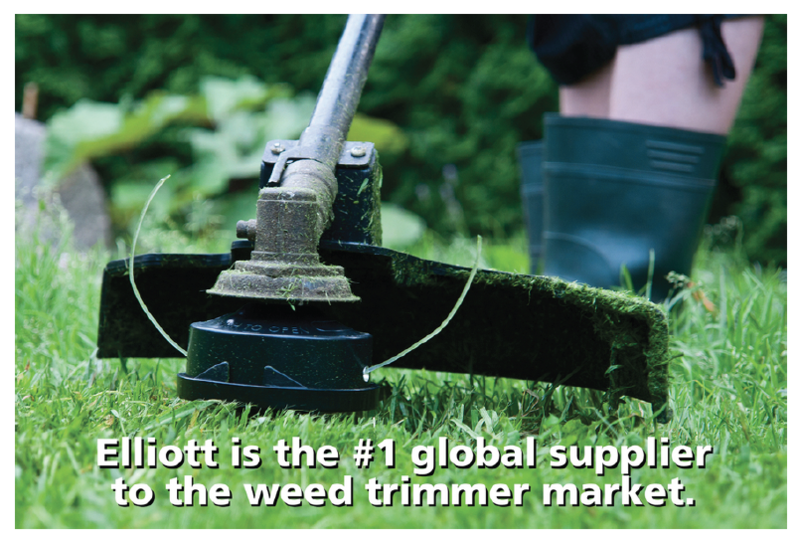 Elliott designs and manufactures flexible shaft power transmission products for gas- powered string trimmers, pruners, cultivators and blowers. 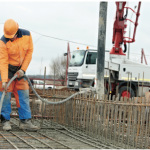 The versatility of our flexible shafts also allows us to help OEMs build gas-powered handheld equipment to meet changing market needs, such as the recent growth in split boom products. Elliott flexible shafts are also used to provide chute control on snow throwers. Our components also add value to larger pieces of outdoor power equipment. Elliott flexible shafts are used on utility vehicles, lawn tractors, zero turn mowers, golf carts and riding mowers to provide flexible transmission of power as a welcome alternative to standard stiff steering column. Whatever your need, Elliott offers design expertise, rapid prototyping and innovative testing capabilities, and we can meet the fast turnaround times required in the outdoor power equipment market. Want to arrange a meeting at the upcoming GIE+Expo or request a quote on a specific application? Contact us now. We’d love to talk more.